Oh dear! 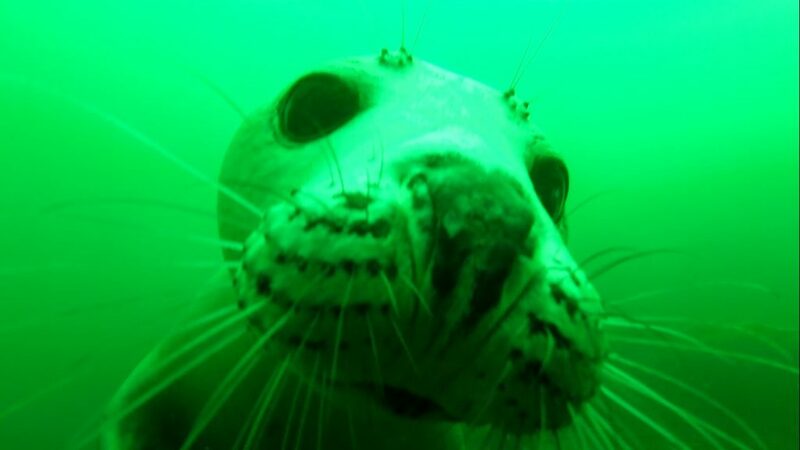 The Seals have taken over the news feed!! Look out, next they will be in your house, wearing your clothes, eating your food, drinking your beer, watching your TV and i’m certain I just seen one sneaking off with your wife!!! In fact, Steve is dead, hidden under the stairs and I, Larry the Seal, am typing this with my flippers (No easy task, believe me, I’ve been making tons of typos). I will be seeing you very soon!!! This is a test news article test image still required. This is a test news article test image still required. This is a test news article test image still required. This is a test news article test image still required. This is a test news article test image still required. This is a test news article test image still required. 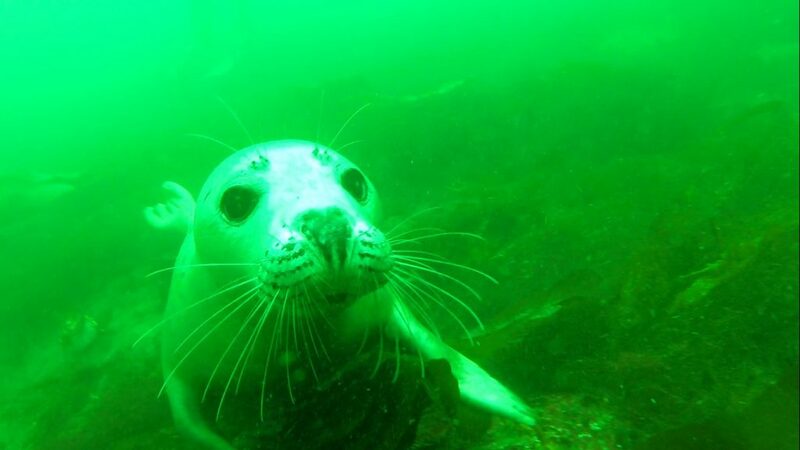 To contact us simply visit the Contact Us page send an email to diving@goldenlionsac.org.uk.